We offer a private parking lot on the north side of the building. Free street parking is also available. "Community Table" on select Wednesday nights. 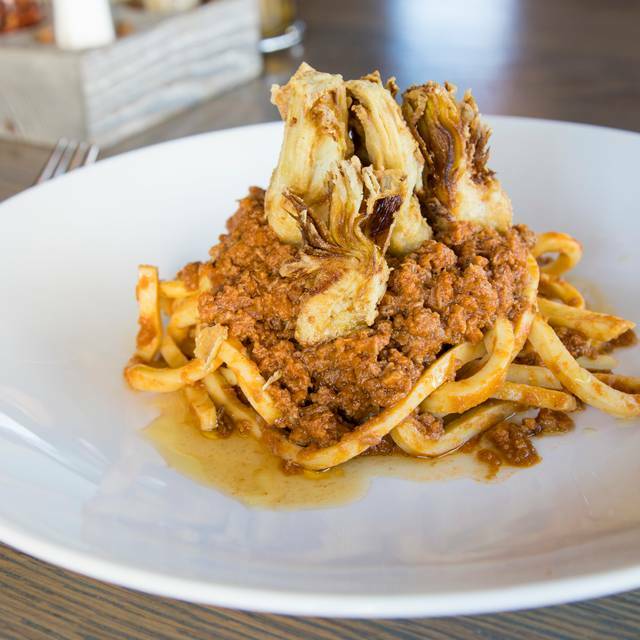 Multi-course, family-style, prix-fixe dining focusing every time on a specific theme. Fun evening for big groups or those dining solo. Special Wine events also take place throughout the year, showcasing fabulous Italian wines and many times with a representative from the producer to speak about their wines. Wines are paired with specially crafted menus. 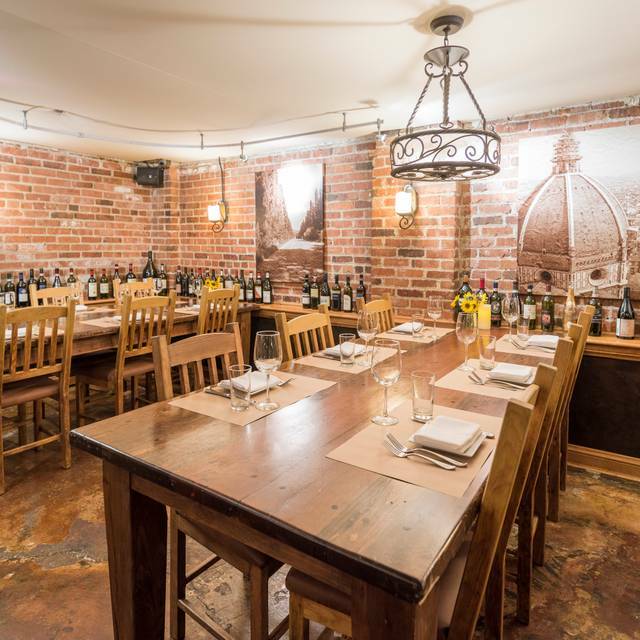 Firenze a Tavola has hosted many types of private parties from weddings to corporate events. Menu is customized to your event. Private dining room fits 26. Main dining room fits 30+. 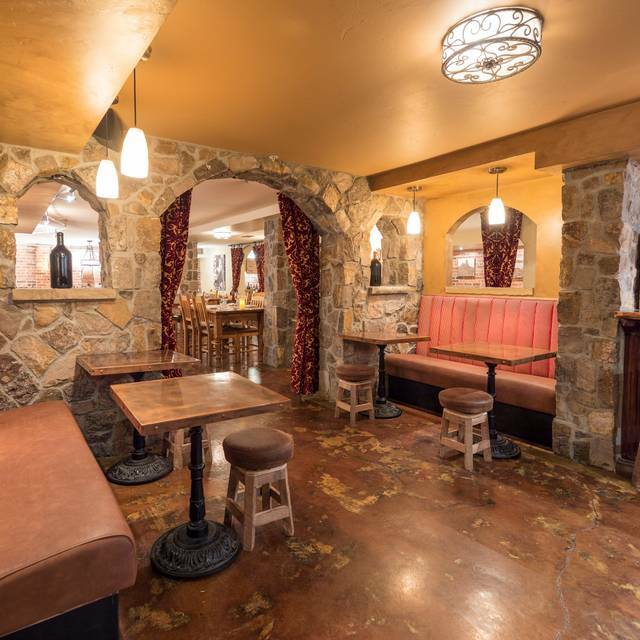 Book the entire downstairs for 55+ people. Parisi also prepares for off-site catering. PARISI CATERING REQUIRES CUSTOMER PICK-UP. WE DO NOT OFFER DELIVERY, SET-UP OR WAIT STAFF FOR YOUR EVENT. We will loan or provide chafing dishes for hot foods, trays,disposable flatware, napkins, condiments and serving utensils if needed, upon request. To order, call Parisi at 303-561-0234. 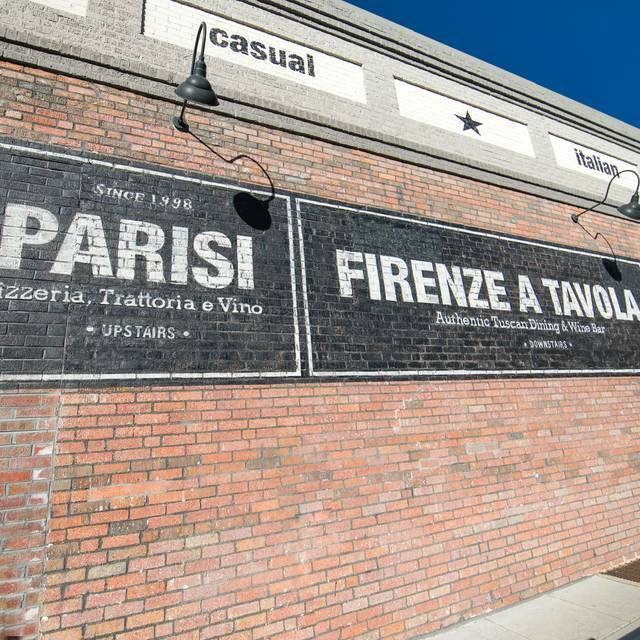 Tucked in the lower level of Parisi’s in the Berkeley neighborhood of NW Denver, is “Firenze a Tavola”, meaning “Florence at your table”. 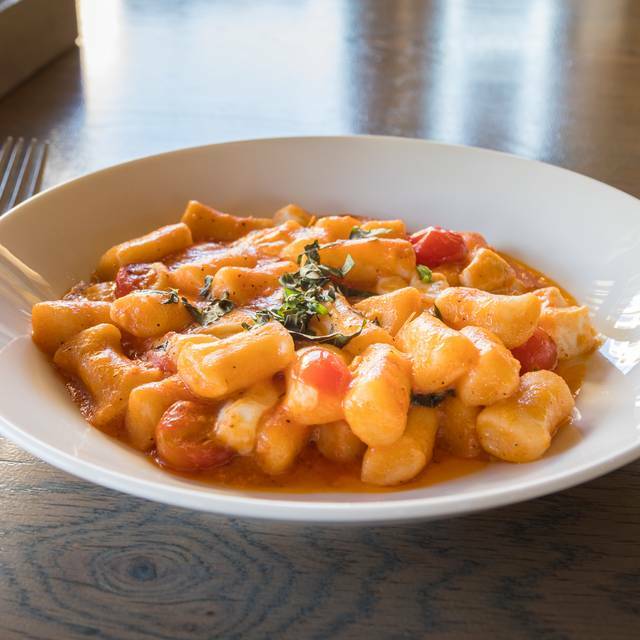 At Firenze a Tavola, we recreate hearty, authentic Tuscan & Florentine dishes with a seasonal menu. We also offer a carefully curated wine list featuring some of Italy’s finest. On select Wednesday evenings we host educational wine dinners & our award-winning “Community Table” event, where friends come to dine together family-style. 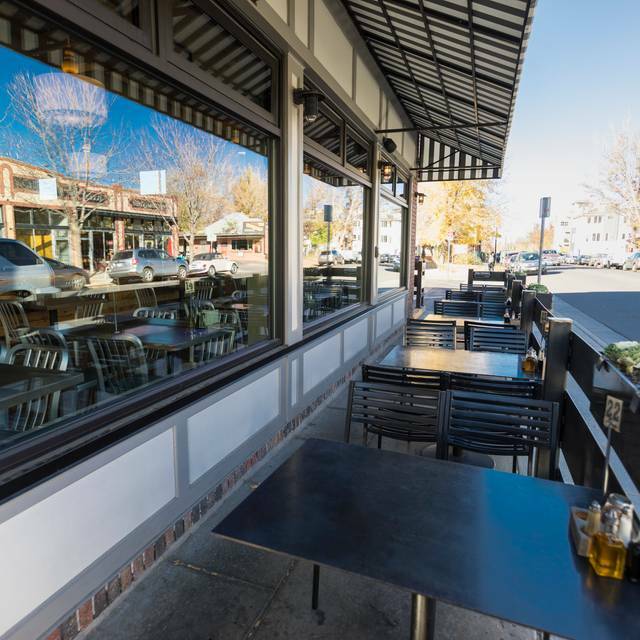 Community table diners will enjoy a multi-course, prix-fixe menu and "divertimento" (fun). Check our event page for details. Reservations are available Wednesday through Saturday evenings for full-service dining . Firenze a Tavola is also available for private functions. The private dining room seats up to 26 people and can be personalized to your event. The entire dining space is also available for 55+ people. 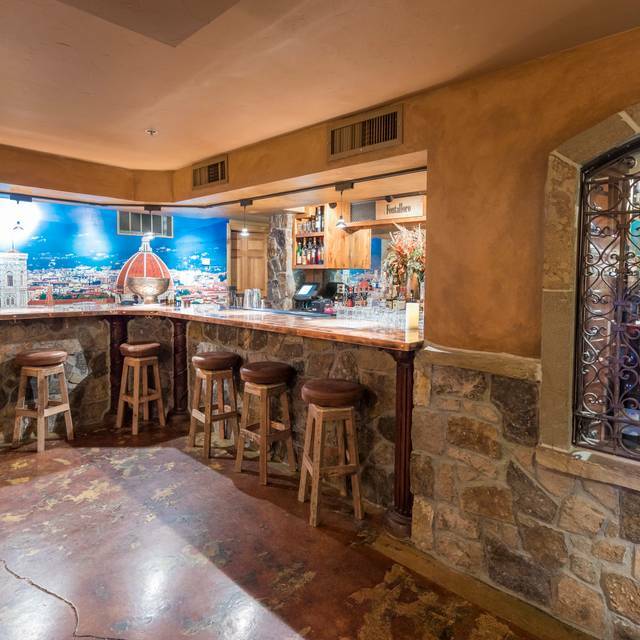 We hope you can join us soon for Denver’s most authentic Tuscan experience! Ci vediamo presto. Service and food were excellent! Waiter made recommendations and provided a lot of additional information about dishes we were interested in. A little pricey for the quality of food. $10 for a side ceasar salad was just too much. Mediocre at best. Wine and gnocchi was the best part of the meal. Waiter suggested medium rare lamb and we concurred but received well done instead. It wasn’t dry thank goodness but was severely over cooked or perhaps sat under the heat lamp for too long. The pork was also very dry and the potato mash was a bit gummy. We really were excited about eating here but wouldn’t go back again. What a hidden gem! I never even knew it existed. 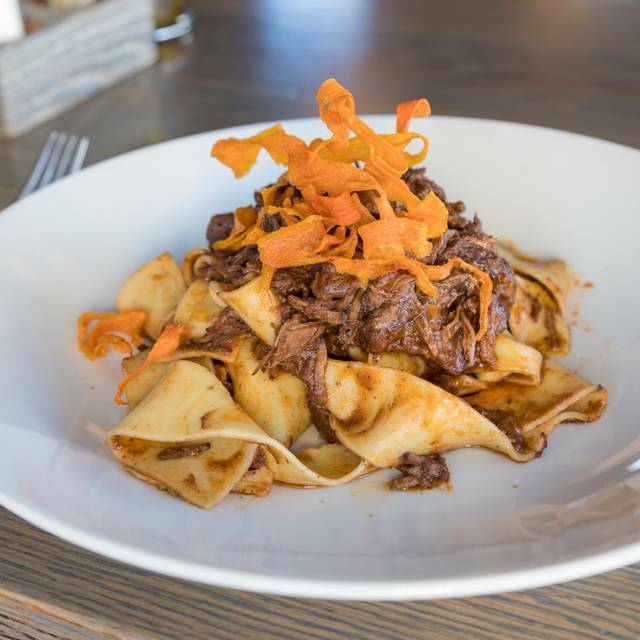 The wild board ragout was out of this world! Food was fabulous! Had the home made vegetable lasagna and it was light and clean and delicious. I love the atmosphere - love that you can actually talk at the table!!! The food is terrific - weakest part were the appetizers which were above average but not outstanding. Everything else was outstanding! Slow service and dry lamb chops. Limited menu, prices high, food and service very good. Always delicious always romantic. Our service was extremely slow but worth the wait this time. I was by myself standing by the host station for minutes with numerous people prepping behind the bar, in my eyesight, and no one said anything to me, making me feel awkward. We had a 6:00 reservation and the restaurant was relatively empty, and they seated us right next to a family of 4 with 2 preschoolers. Why? So I got off to a bad start but would return. We thoroughly enjoyed the food, wine, and atmosphere. Our server, Kenny, seemed irritated with our wanting to dine casually. My daughter called him on it and his attitude improved greatly. Excellent food and service. Great atmosphere. Will return. Booked a reservation for restaurant week and was very impressed. Delicious food and excellent service. Small intimate setting, but not too crowded or loud. Highly recommend the chocolate cannoli. Loved the atmosphere but the food and service was so-so. They own the restaurant on the main level as well which was very crowded and honestly the food looked much better. Food and wine were excellent as always. I expected more meat on the country style pork ribs, but the flavor was great. My husband and I have a newborn at home and this was the perfect place to go on a date night! Amazing food, beautiful atmosphere and kind service! It’s one of our very favorites! Portions were much smaller this year and my entrée arrived cold. I also missed the pre-course of pickled vegies and olive oil from last year. Overall a great meal, but just not quite the 5 stars that last year's meal was. The wait staff are wonderful. 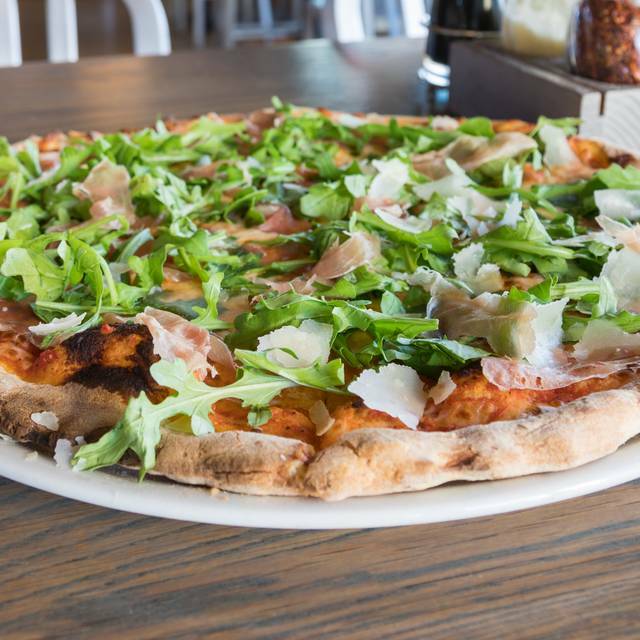 They know their food, regions of Italy and do a great job throughout service. The restaurant week menu is strong. I’ve been to a lot of other restaurants where their restaurant week menus are half portions of their normal menus. Not here. It was full servings all around. Another great meal with Firenze! I ate far too much and we still carried some home. Very good Firenze!! Unfortunately I can’t remember our waiter’s name but he was wonderful, quick sense of humor & helpful with choices. Especially for the gentleman in our party who wanted a beer rather than wine. My fish portion was more than I expected during Restaurant week...portions tend to be smaller. My husband did say his ribs were a bit dry but still enjoyed. Deliciously prepared and presented first course, second course and dessert chosen from a good variety of dishes. Friendly service in a rustic and intimate venue. Good wine selection. Everything about our dining experience was fantastic. I am looking forward to my next meal there! True authentic Italian with great service. Our server, Marco, was attentive, courteous, and accommodated every request. Food was perfectly prepared and presented. Our third time there and Firenze a Tavola has always been excellent. The room was nice. Solid and quiet. The service was fine. The food was undistinguished. The service was excellent as was the food. Great place for a celebration. Wonderful ambience, excellent food, and great service. I will definitely be going back. For being in a basement the atmosphere is very comfortable. The pasta dishes were wonderful - but I wasn't that excited about the seafood appetizer we ate. For the money there weren't that many mussels or shrimp that made up the dish. Our server was excellent! The food was amazing! Staff was very polite and attentive to our needs. Did not feel rushed to eat and leave. Our waiter Genaro was wonderful. He mixed story telling and knowledge to describe the dishes and wines available. Amazing experience. The charcuterie board and a bottle of wine make for a very fun date. Our favorite place! Thank you for always taking good care of us! Cena e servizio ottimi, consiglio il caciucco agli amanti del pesce, delizioso! My favorite Italian restaurant in Denver. It's a hidden gem. Truly authentic. Firenze a Tavola does it again! A lovely and cozy atmosphere and delicious food! The antipasto plate is fantastic! We could have stopped there it was so plentiful! Great service without hovering or intruding. I love this place! I have wanted to try this restaurant for a long time. I love Parisi and always have a great meal there. Unfortunately, our dining experience was mediocre. The night started out pretty positive with a really good Charcuterie board and decent,but a little boring, salads. Then came the entrées. I was at dinner with my husband and two other couples and all of our food came out cold. Everyone sent their entrée back, except for one of my friends. Myself and my friend who ordered the boar ragu, got a luke warm and tasteless correction. It almost seems like they nuked our food. The server was very sweet and very accommodating. In order to make up for the blunder ,he gave me a free dessert and my friends free lemonchelo shots. That being said, the manager never came over to apologize and none of the entrées were taken off the bill. At a fine restaurant that is not what you expect. I’m very disappointed as my friends who live right by there go there very often and spoke very highly of this restaurant. I will give it another shot as maybe they were having an off night?